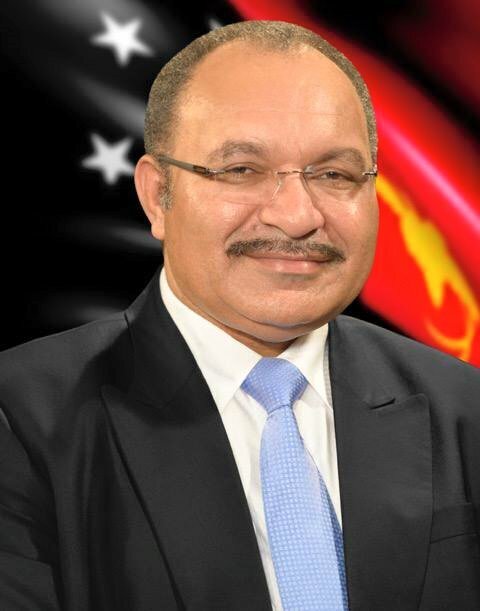 PNG Prime Minister, . Peter O'Neill , has expressed the nations sadness at the passing of the last known Second World War Carrier, affectionately known at the time as ‘Fuzzy Wuzzy Angels,’ Mr. Havala Laula. “A National hero, and an inspiration to the generations since, Mr. Laula passed away on Christmas Eve at the grand age of 91,” the Prime Minster said. “The passing of Mr. Laula is a poignant and historic moment for both Papua New Guinea and Australia. “This is the end of an era and the loss of an important human connection between the people of Papua New Guinea and Australia. In the Second World War, as a teenager, Mr. Laula was one of so many of our people who stood up and risked their lives to save others. “Connections were formed across cultures in horrific battles, with many men and women of what was to later become Papua Guinea saving the lives of allied soldiers, and they have become icons of the ANZAC spirit. "The passing of the very last Fuzzy Wuzzy Angel must be commemorated in Papua New Guinea and Australia. Havala Laula is representative of veterans in both of our countries. PM O'Neill said the heroism of the Papua New Guineans who supported more than 50,000 Australian service personnel in Papua and New Guinea has increasingly been recognised in recent years. "The bravery of our people during the Second World War is a proud and honourable part of our history. It is part of an enduring and vital link with Australia, and with the Australian service personnel, many of whom paid the supreme sacrifice and are buried in our land." The Prime Minister said he hopes all who travel the Kokoda Trail in the future will continue to recognise and pay their respects to Havala Laula and those he served with during the dark days of the war. “I hope all those who take on the Kokoda Trail will remember our last man standing, and all who fell before his time came. We have a proud shared history between our countries, and Papua New Guinea will honour, respect and love those who died in war and are buried in our soil. “Be they friend or foe during the war, their families must know that they are all comforted by us today and we will respect their legacy. "The joint Papua New Guinea-Australia program to upgrade the Kokoda Track, that includes improving healthcare, education and other services at Kokoda and other villages is an acknowledgement of that vital link. It is important that we build on and expand it to other areas so that the bravery of Carriers like Havala Laula will forever more be acknowledged by this and future generations.